Modern Cargo Services Private Limited - Service Provider of logistics service, freight forwarding (air & sea) & air freight services since 1985 in Bengaluru, Karnataka. A perusal of the list of services provided would give a fair idea of the logistic support that comprises detailed planning and organisation of various aspects of Freight Forwarding and connected operations. We strive to focus on each consignment from the time of our clients initiate a request till the time the cargo is delivered at the destination or the doorstep, as the case may be. 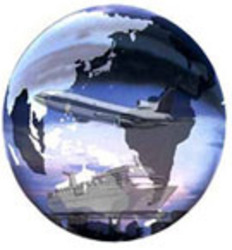 Modern Cargo Services Pvt. Ltd. is ranked among the leading freight forwarders, both by Air as also by Sea in the country. With an extensive IATA approved network, MODERN CARGO SERVICES PVT. LTD. assures not only a most expeditious cargo clearance and handling of incoming and outgoing shipments, but also the benefits of other ancillary services like Inter-Modal transportation facilities round the globe and domestically. 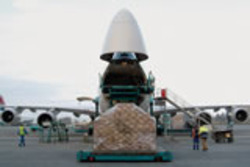 Our Air-Freight division offers a range of specialized professional services in handling a vast variety of commodities such as garments, textiles, fabrics, pharmaceuticals, chemicals and dyes, leather garments and leather products, books and periodicals, light and heavy engineering goods, life-saving drugs, equipment and dangerous goods etc. We also handle perishable items like fruits, flowers and medicines etc. In the light of the growing demands of our clientele and the changing scenario of International Trade in the face of the modern economy, our Sea Freight Division saw the light of day in the year 1991. Our Sea-Freight Division is manned by personnel having a profound knowledge of the intricacies of sea shipments coupled with an innate desire to merit your gratitude. The Division is equipped with a computerised monitoring system, advanced communication network and state-of-the art cargo handling technology as well as updates on trade and port conditions. We also have our own space at Dronagiri Railway Terminus at Jawaharlal Nehru Port Trust from where we consolidate our FCL movements. We affect outbound Consolidations by sea-freight to global destinations in U.S.A., South Africa and through Dubai and Singapore to importers in the Middle East and the Far East. Our Import Consolidation services offer high value added benefits to importers, by way of co-ordinating with suppliers abroad, providing advance information on shipment status and pre-alerts to allow the importers to plan customs clearance well in time. 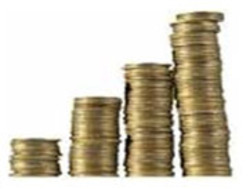 Above all, transparency with regard to freight rates helps the customer to gain significant savings in freight. We are Government of India approved Multimodal Transport Operators which recognition allows us to offer services in respect of this specialised qualification. Besides this with our excellent tie-up with world leaders in International Freight Forwarding around the Globe, Modern Cargo Services Pvt. Ltd. also undertakes Door-to Door delivery and provides necessary information regarding port details and local conditions as also customs procedures around the world. 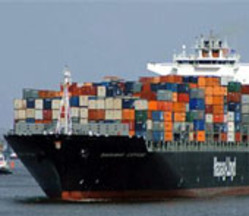 Our shipments on Multimodal Transport are all adequately insured. We are also registered with the Federal Maritime Commission of the United States. Our staff is well equipped to handle almost all types of Exhibition Goods and Project operations. Due emphasis is given to the special aspects related to such consignments in view of the additional requirements, such cargo warrants when compared to routine, day-to-day handling of Export and Import cargo. This specialised handling adds to our providing total service packages like shipping bulk cargo, loose cargo, full container load, odd-size cargo, break bulk as also handling shipments at Inland Container Depots. 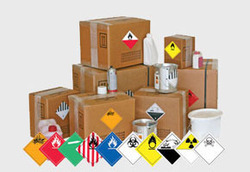 Safety and Security are the prime concerns in our warehousing operations. Adequate insurance is also provided. 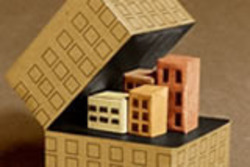 There is sufficient space for proper stacking of various forms of packing i.e. wooden cases, cartons, drums, bales, plastic containers, crates etc. 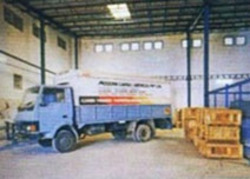 Space is also available for manoeuvrability of heavy cargo within the warehouses. For air cargo consignments, we strictly adhere to accurate weighment, correct volumetric dimensions, thorough attention to affixing airlines' labels and other handling labels required by the airlines and minutely checking the packing of consignments to ensure airworthiness. When the need arises, we also undertake packaging to ensure that the cargo offered to the airline/shipping companies is capable of withstanding the flight/voyage. 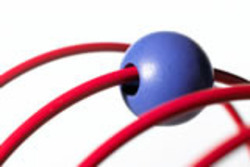 We have efficient tie-ups with Insurance Companies which can assist in our providing Insurance cover. Insurance cover can also be arranged through airlines who undertake the same. We have our own arrangements for transportation of Export consignments from the clients’ location and from our warehouses, both to the Docks area and the Airport. Modern Cargo Services Pvt. Ltd has gained in confidence over the years, to handle and transport packages of all sizes and dimensions pertaining to Export and Import consignments. Local and practical expertise are the elements that are foremost at all stages of transportation, thereby eliminating risks, costly errors and most importantly, delays. Special equipment is also arranged by us for handling heavy cargo, both for Exports and Imports by Sea and by Air. 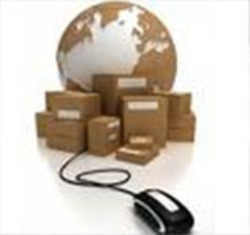 Being fully aware of the important role Electronic Commerce plays in international trade, to cater to the specific needs of our clients, we have incorporated e-commerce into several aspects of our operational and administrative functions. Through Internet tracking, we obtain timely and accurate details on the shipment status and advise our shippers accordingly. We, therefore, do not have to solely rely on Airlines to furnish us such information. 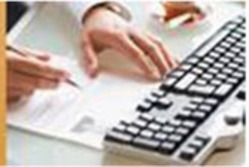 We have many satisfied clients and also assist to clarify doubts of our customers for documentation and procedures when they wish to initiate claims. Our Airfreight and Seafreight Divisions operate in close association with some of the leading freight forwarding companies worldwide and are in tandem with major Airlines and Shipping companies encompassing all the continents. This liaison enables us to get the lowest and most economical rates available in the market, which are of much benefit to our clients. We pride ourselves in providing comprehensive Customs Documentation with a view to satisfy our clientele. 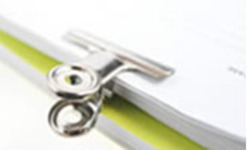 Meticulous attention is paid to the correctness and completion of documents when received from our clients. This ensures prompt passing of documents through customs channels and avoids last minute delays when, at the passing stage, some error is located or certain documents have not been made available by our shippers / importers. Our qualified and dedicated customs staff are alive to our duty to monitor the minutest detail connected to Customs Documents and Examination of the cargo both, at the Docks and in the Air Cargo Complex. By: National Cargo Movers Pvt. Ltd.